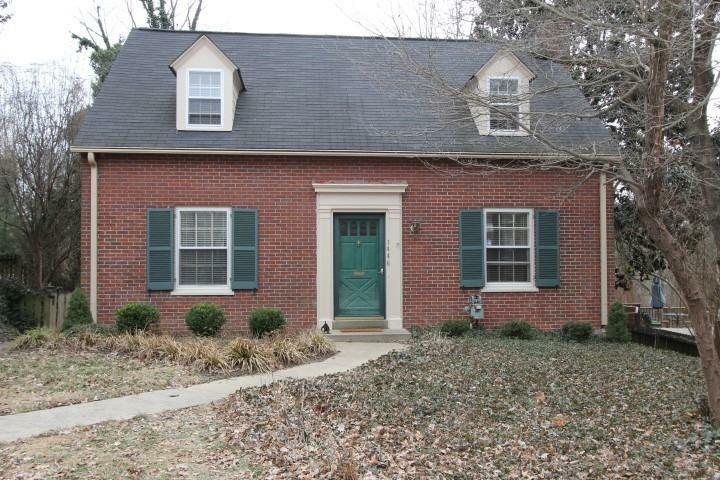 Beautiful, well kept cozy 1 1/2 story brick home located in the Highlands. Close to Cherokee Triangle and Tyler Park. Beautiful landscaped yard. Back yard backs up to an alley which makes the back yard a perfect place for a garage.